I and my wife were rushing to our offices on our two wheeler. This a routine happens daily (include Saturday for her). Actually, this race to office is common place in Mumbai. Many go without interest and many others like us go not only with choice but also to make a difference. Yes, sounds strange – what difference one person can make? But this is how I and my wife take our jobs “very seriously”. This race starts in the morning at about 7:30 AM and ends at about 7:30 PM in evening or later. Now, do not ask – how much difference we have made in our respective companies or our own life. When I ask this question to my self – at times I feel as if we both are running on a treadmill. We are running very fast but are not reaching anywhere on a treadmill. This day was no different, we were on our two wheeler, it was not raining. Rain had played a lot of games with us recently. Whenever we were wearing raincoat, it didn’t rain. It was bit sunny and therefore we thought its may not rain today, hopefully by we reach office. Suddenly it started raining and raining like anything, yes this was shocking but happens. So instead of rushing I stopped our vehicle at a bus stop shed and we both wore our raincoat, besides we waited for rain to subdue – it was not very cloudy so we knew it wont rain for long. Ten minutes and it stopped, we started our rush to office again, this time we did not take off our coats. In these ten minutes I learnt something interesting – some times, “it is ok to stop in life instead of rushing.” On the contrary it was good to take that break in this particular situation rain stopped. When are we going to teach such things to our coming generation? I thought that we teach many things to our children however most of the time, it is for economics returns and not necessarily for living a fulfilling life, just an example – instead of rushing and running just being. An after thought of this question is this – education is a very formal approach, whereas learning is informal. Learning is – stop somewhere instead of rushing; on the contrary education – that is a formal one – makes one assuming rushing to the destination is the solution. Before anyone makes any opinion about my thoughts – I am not trying to undermine education (certificate based formal teaching), it is required to help an individual to be economically better off and help the society take an example of Kashmiri stonepelters – if they get a regular job they wont unnecessarily go out to support terrorists. Education was last week’s LBC topic where Maria, Rummuser, Ashok, Shackman and I write weekly. You can visit their blogs and read their thoughts on the topic. My mother teaches in a school where there are few blind students also. She talks about them passionately and praises their intelligence beyond the other students. By chance I have not been closely associated with the blind people, however I have filled my eye donation form when I was 18 years. Yes, I would want any and every body part to be utilized after my death, the value of each organ will increase if it remains and be useful to someone after me. This “AFTER ME” puts me on another tangent of thoughts – we are not the body – but here I am not writing on those thoughts anyways. So coming to the topic – Blindness. How do you define blindness? Inability to see, is that the only definition? According to me, the definition of blindness goes beyond just the inability to see. Or if I think more, in some sense of the word “see” may includes many things which we generally overlook. ‘Our’ perceptions create ‘our reality’ – than whatever is the truth. ‘See’ should not be only associated with eyes. After your eyes see, what happens next? The mind creates a picture and mind infers the picture. The inference also has a sense of blindness too. Inability to infer, inability to understand and misconception of actions; these are few other things that need to be included in defining “blindness”. “Our” perceptions create “our” reality – than whatever is the truth. An example that came to my mind is related to a recent incident in the US. A young man unleashed gunfire in Tennessee military facilities. Initial reports were stating that it could be an act of terror. This man had stayed somewhere in Middle East for more than 1/2 year in 2014. His high school friends of this man say he was a good guy and it was shocking and unbelievable that he did it (paraphrase a CNN news report heard earlier). So point is what happened that this young man did what he did? If I cannot see Blue color, I am color blind for that color, if I cannot see peace and only fed with what wrong is happening with “my community” by “other commutes” I am blinded by what good the other community is doing. Many a times, the bad is more of perception than a reality. This is how people are blinded to see only what they are told to see. 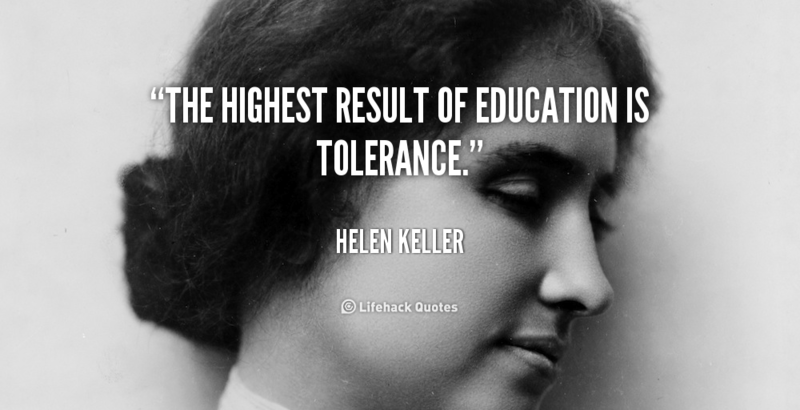 “The highest result of education is tolerance” Helen Keller. In a similar manner, I am blinded to see only peace, growth, happiness. On a lighter note – I see many vehicles with their number plate as 23XY, reason is – my vehicle is numbered 2315, its not that these vehicles were not visible earlier, now I notice them intentionally and ignore vehicle with some other numbers. I am late to write on this LBC post. This topic was suggested by Lin, for the weekly Friday Loose Bloggers Consortium where currently nine of us write on the same topic every Friday. I hope that you enjoyed my contribution to that effort. The seven other bloggers who write regularly are, in alphabetical order – Ashok, gaelikaa, Lin, Maxi, Padmum, Ramana Uncleji, Shackman and The Old Fossil. Do drop in on their blogs and see what their take is on this week’s topic. This time I was the one who posted very late, do visit blogs of others they must have posted their opinions too. Why not define smaller things? He further shared an experience. One of his friends landed in India from the US (at about 12:00 AM or 2:00 AM). Next day 6:00 AM he was at Prof Mankad’s home, and asked to just accompany him. 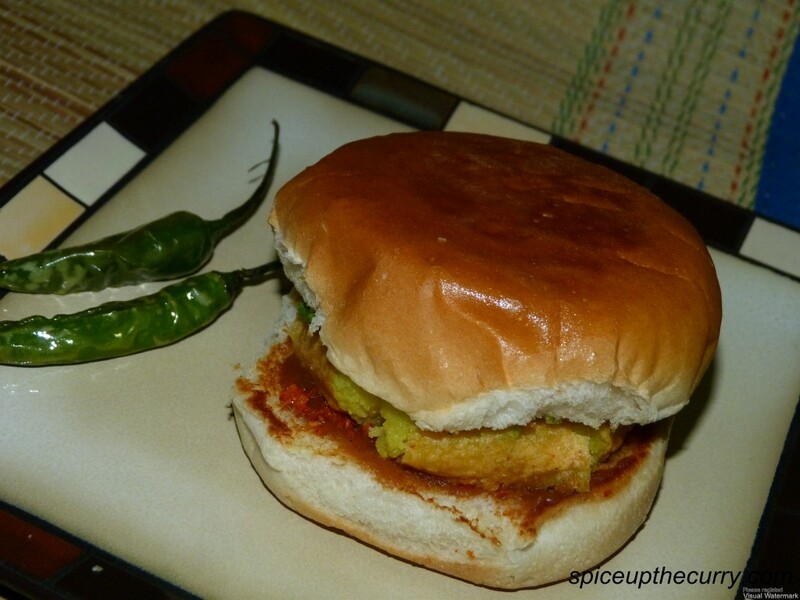 They drew to Karjat had some special Vadapav of that place and drove back to Mumbai. Well, all this made me question few very basic things we generally overlook. We do not think much about basics of life, but still have some preconceived notion about those things. As Dr Mankad shared example of success, another example is beauty. I watched this video in my MBA Marketing class. Our definition of beauty is weird watch this <2 min ad of Dove, to understand how our perceptions are defined; at times created. Many girls want to be fair, those who have curly hair want straight and vice versa! Why do we educate our kids? When I visited my sister last time, I asked her this question – What is the purpose of education? She is a teacher, she was the best person to ask this question. I felt pity on my nieces, so I asked this question. My nieces (one just 4.5 years other 10 years) go to school even in April! I went there to spend some time with them and they went to schools! This is their age to try new things – painting, playing different sports, learning some music. Let them find what they enjoy doing rather than forcing them to sit in the classroom in the summers. My sister’s answer reminded me of Prof Mankad’s Macroeconomics class of my MBA. His exams used to be unique (not disclosing it though). His reasoning for such unique exam was- Information is accessible now a days; I want you to think, I want you to cultivate abilities to connect the dots of various subject matters you come across and develop ability to make decisions, opinion and inferences. These theories should not be crammed. You can make these graphs / search them any day / any time while you work. Practice of using these theories in making your opinions etc is what I want you to develop. Surprisingly, many Google search terms “Exam paper of Professor Mankad” and “Exam paper of Prof Boman Moradian” have ended up on my blog post. Here I never wrote about what they ask in their exams. I feel strange some students search such things also! So my sister – who teaches Science – answered – “I want students to see things for themselves, to experime nt; science is something which will help them develop analytical skills”. My sister and Prof Mankas’s answers were not what I see the approach of marketing any school – B-School to Medical School to the Public school for K-12 levels. Our B-Schools & Tech-Schools talk about post education Salaries as benchmark for success! In fact, IVY league guys went to jails because of bigger crimes e.g. insider trading; and if not in jails they caused more troubles to an average human being than a pickpocket who also goes to jail for small crimes for troubling one average human being at a time. Why should we educate kids? Don’t you think that the purpose of education be set first. At least we have been doing this for executing businesses well. 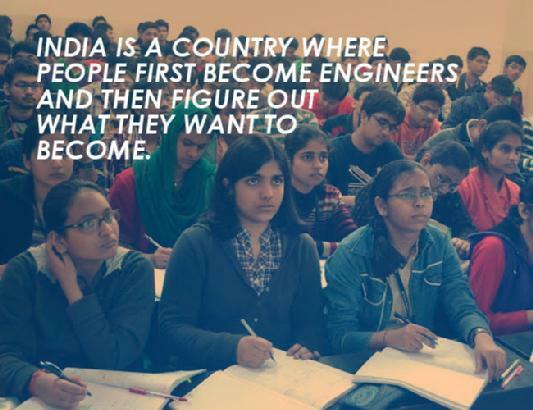 At least ask the kid what he/she wants to do – after a certain age – instead of making everyone an Engineers or Doctor? Election results of couple of Indian states are out and largely there are clear mandates in all states. So, there are not many permutations and combinations happening for forming governments. I was wondering about the elections, results and post results – five years. The long term thoughts (five years after results) were hampered by a news of rabble rousing activities in UP. Does the confidence of victory create so much defiance that people do not mind taking law in their hands or crossing the limits? This question lets me ask myself – what do we need? Politicians or leaders? Are politicians really leaders? I was thinking about this and on LinkedIn I read a question. IF YOU HAVE GOOD STRATEGY, DO YOU STILL NEED A LEADER? Can a good strategy create a leader or leaders can create effective strategies? My answer is leaders can create effective strategies. 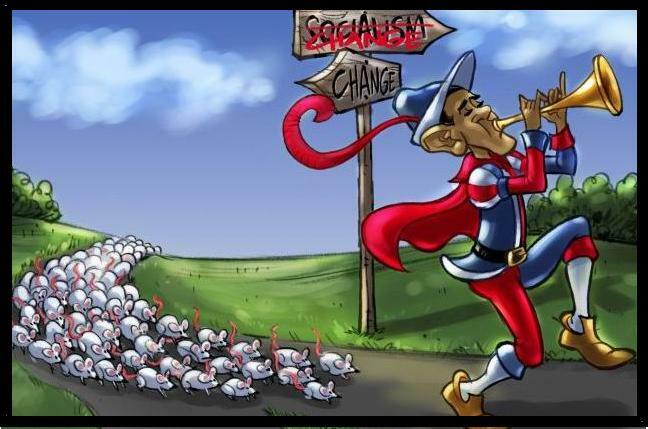 Also, I heard someone say – An army of sheep led by a lion are more to be feared than an army of lions led by a sheep. The fact of the matter is the crisis is wide spread are we creating leaders? Are we creating excel, power point and ivory tower experts of solutions? When I read the book – I have a dream I realized that there are people who took initiatives, who rolled their sleeves and got down to work. There may be many more not covered in the book, yet how many of us have become leaders after studying at Ivy league? Recently, I met Prof Mankad, we discussed Greek crisis and the visible solutions to it. He made a good observation on the economic power of China that made me think – having and managing power requires a sense of responsibility and ability to be fair. This ability requires courage and confidence to say – ‘yes I erred’ when one did commit mistake. Does our education teach kids to have these qualities?